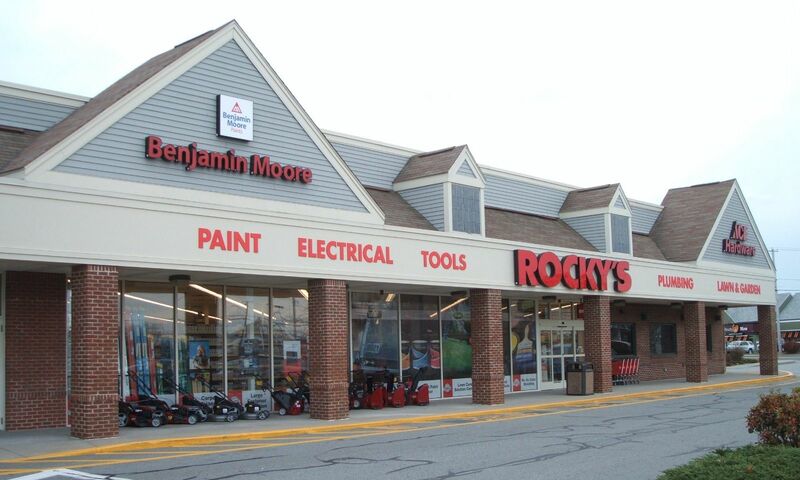 From one modest store to over 32 convenient locations throughout Massachusetts, Rhode Island, New Hampshire, Connecticut, Maine and Florida, Rocky′s is now one of the nation's largest Ace dealers, known for expertise and great product selection in paint, hardware and lawn & garden. Email the Rocky’s corporate office. Find a Rocky’s location near you for local contact information, hours and directions. Get the latest Rocky’s press releases, current events, and announcements. Rocky’s Ace Hardware is a family-owned business that has been supporting local communities for over 80 years.